American United Beer & Spirits (AUBS) has been the exclusive U.S. importer and distributor for Indian alcohol companies United Brewries and United Spirits for the past 25 years. Trailblazers in bringing a taste of Indian beers to the american marketplace, their brands have become well known and sought after by Indian dining aficionados and beer enthusiasts alike. AUBS introduced Kingfisher Lager Beer in North America building the brand to become such a household name that it is now brewed in the US. AUBS imports and distributes Indian beers: Taj Mahal, Maharaja, and Flying Horse in 40 states. In 2012, AUBS launched Indian spirits: Royal Challenge Whiskey, Romanov Vodka, and Antiquity Whiskey, which are currently available at liquor stores in New York, New Jersey and Chicago. AUBS prides itself on importing top quality Indian beers and spirits; introducing and endearing them to the discerning customers of the Americas. 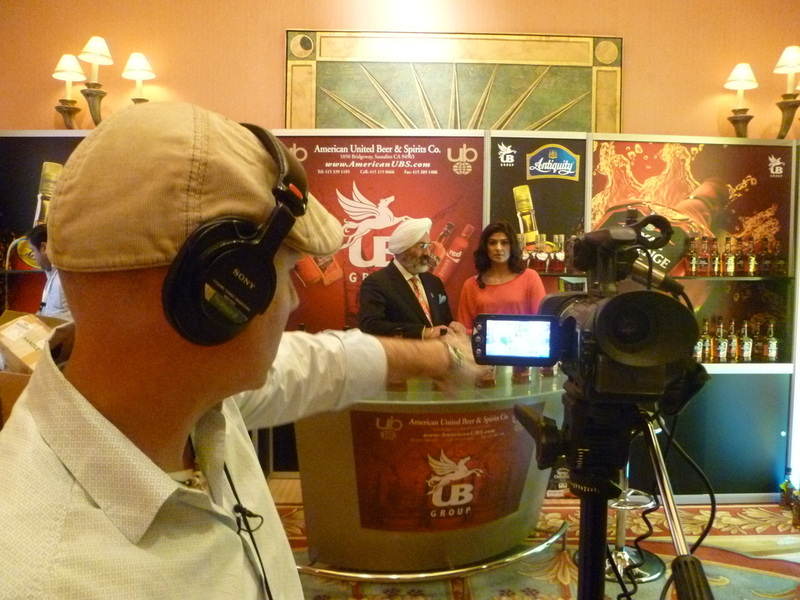 Tony Bedi is president of AUBS, a pioneer in bringing Indian beers and spirits to the United States. Bedi's leadership, insight and operational expertise have strengthened AUBS's culture of innovation, expanding the company into new markets, and extending its product portfolio with new brands. In 1985 Bedi led the introduction of Kingfisher Lager Beer, one of the first Indian beers to be imported to the US market, and with such skill and vigor, it has now become a household name. Before joining the UB Group in 1985, Bedi was an Area Sales Manager for Empire Liquors, which was at the time, the largest east coast distributor of liquors. 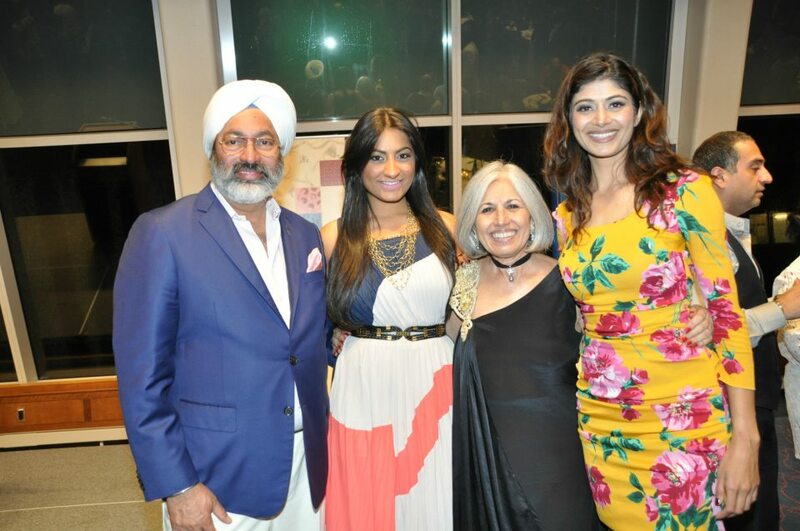 Prior to that, he served as a VIP Services Supervisor for Air India in New York. Bedi holds a degree from the Institute of Tourism and Hotel Management in Salzburg, Austria. He is fluent in four languages including German and Hindi. 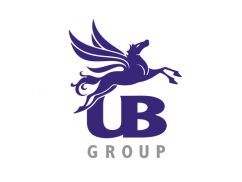 American United Beer & Spirits is a subsidiary of The UB Group, a $5 billion USD conglomerate, with diversified business interests in beverage alcohol, aviation, engineering, fertilizers, sports management and more. 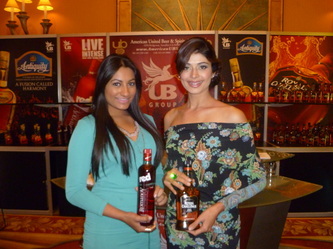 In the beverage alcohol category, The UB Group owns United Breweries Ltd and United Spirits Ltd which are undisputed market leaders in India. United Breweries exceeds a 50% market share in beer and United Spirits exceeds a 60% market share in spirits in their domestic Indian market. United Spirits has also just become the largest manufacturer of spirits in the world, with volumes exceeding 113 million cases (of 9 liters each) in 2010.